Should Avvo’s Legal Services Be Considered An Ethical Form Of Fee Splitting? Avvo has argued that the fee-splitting prohibition could be a violation of the First Amendment. A few days ago, three committees appointed by the New Jersey Supreme Court jointly ruled that its lawyers cannot participate in Avvo’s Legal Services program because it engages in unethical fee splitting with non-lawyers. Avvo’s Legal Services program works like this: A lawyer who signs up for the program will have a chance to be connected to a client seeking a 15-minute consultation. The client pays $39.95 to Avvo which is deposited to the attorney’s bank account. Soon after, in a separate transaction, Avvo debits $10 from the attorney’s bank account as an “marketing fee” for that client. 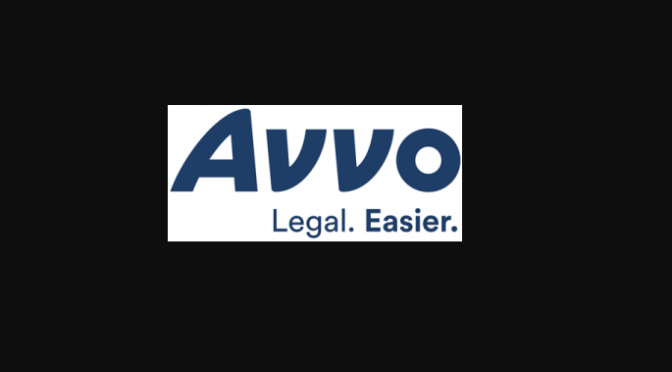 Does the above make Avvo’s Legal Services program a fee-splitting scheme? Yes. You can call it a “marketing fee” or some other name that doesn’t include the words “fee split with non-lawyers.” But it does not change the fact that a lawyer is getting paid and a non-lawyer is getting a cut of that pay. And it’s not just New Jersey that thinks this way. The state bar ethics committees of Ohio, Pennsylvania, and South Carolina also ruled that this was impermissible fee splitting. I am very confident that other states will rule the same way. Some argued that this system is no different than a credit card processing company charging a fee based on a percentage of the money received from a credit card transaction. There is a big distinction. The credit card processing company is not providing the clients. The processing company does not care whether the client is happy with the lawyer’s service. Avvo sets up a caller with an attorney. I do not know how Avvo matches up callers with attorneys, but I think it’s safe to assume that if callers are consistently unhappy with a particular attorney, that attorney will stop getting connections.